Seaon Adhesive Tapes Private Limited is one of the leading names who persistently strive to reach on summit. 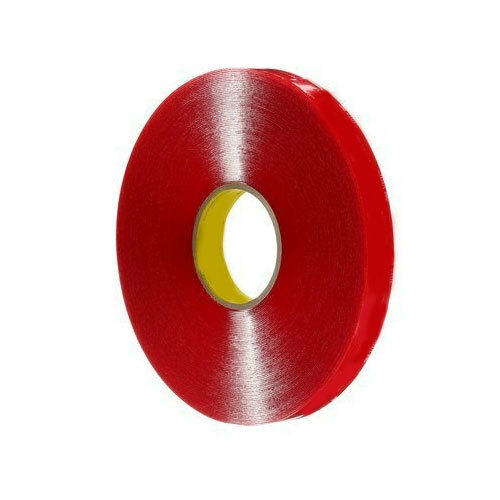 Our company got established in the year 2017 and engrossed in manufacturing superior quality products that comprise of Foil Tape, Foam Tape, Film Tape, Adhesive Tape, BOPP Tape, Gasket Tape and many more. To fulfill the quantity of different requirements of our consumers, we determinedly ensure do investment on our manufacturing unit. Our products are best in terms of excellence and to maintain this excellence we added ourselves to a sound quality testing lab.